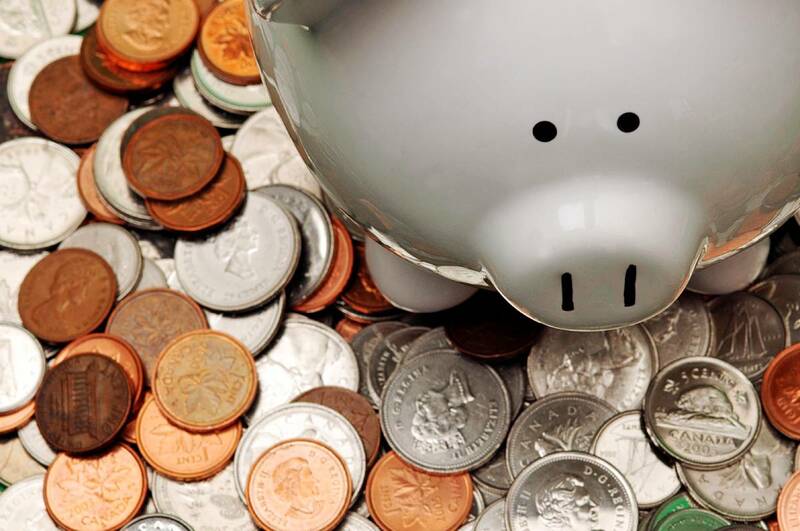 Canadians are not well placed to cope with changes in the economy because they lack savings. A report from the Chartered Professional Accountants of Canada shows that households are confident in their financial health with 59 per cent saying they are doing well and 70 per cent saying they do not have problems with paying their mortgage. However, 53 per cent of non-retired Canadians do not save regularly and 40 per cent do not pay down debts on a regular basis. Asked for their forecast for the future, 16 per cent predict a downturn in their finances due to the economy. That number more than doubles to 34 per cent in Alberta.